When it comes to plagiarism scandals involving high-ranking government officials, Germany is easily the most prolific country. A combination of a culture that prizes PhDs in high-level positions and an active electorate that is actively seeking evidence of plagiarism has caused what feels like scandal after scandal in the country. Much of the history started in 2011 when Germany’s Defense Minister Karl-Theodor zu Guttenberg was forced to resign amid allegations that he plagiarized in his Ph.D. Earlier this year it was the German Education Minister, Annette Schavan, who was forced to resign after having her doctorate revoked amid a similar plagiarism scandal. Schavan’s scandal was thought to be potentially dangerous to her party, the Social Democrats, as it hit shortly before Germany’s national election and Schavan was seen as a close confidant of the country’s Prime Minister, Angela Merkel. However, with the election safely behind the country and Merkel and her party still in power, yet another scandal has come to light. 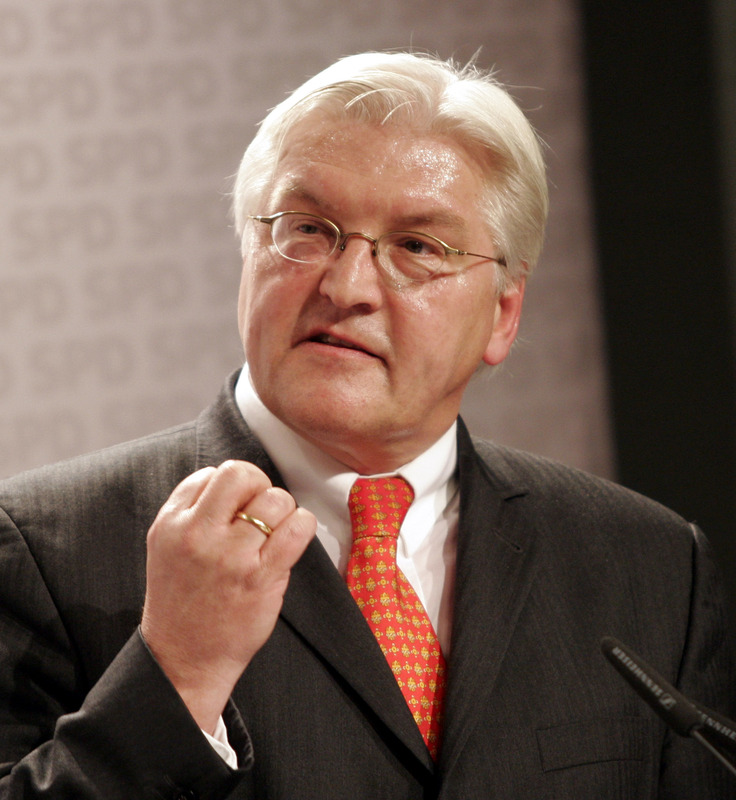 This time it’s prominent Social Democrat and former Minister for Foreign Affairs Frank-Walter Steinmeier. He faces allegations from a weekly magazine named Focus, which in turn cites university professor Uwe Kamenz, as saying that significant portions of Steinmeier’s doctoral thesis in law, which was written in 1991, was plagiarized. Specifically, Kamenz says that there are 500 areas of similarities to some 100 sources. Based upon his findings, Kamenz sent an email to Steinmeier’s alma mater, University of of Giessen, asking them to open up an investigation and possibly revoke Steinmeier’s doctorate. Steinmeier, for his part, stands by his thesis saying that he welcomes any potential investigation. The university has said it will decide how to proceed this week. The case is the first since the German Research Foundation changed its policy to state that universities should not investigate claims of plagiarism solely on the basis of anonymous tips. However, since Kamenz has made his identity known, the policy does not apply in this case and the university is free to investigate if it sees fit. On that note, it seems likely that the university will do just that. Not only is the evidence, at least what little is known about it, disconcerting, but the source of the complaint is from another university professor. While none of this means that Steinmeier plagiarized, it does give the university reason to be concerned and to gather more information. As for Steinmeier, his confidence has been mirrored by others who faced these scandals before him, including both Schavan and Guttenberg. Even though he may truly believe that vindication is right around the corner, that hasn’t been the case for others. Hopefully he, unlike his peers, has not misplaced his confidence in his earlier works. German Education Minister Resignation: Plagiarism or Politics?